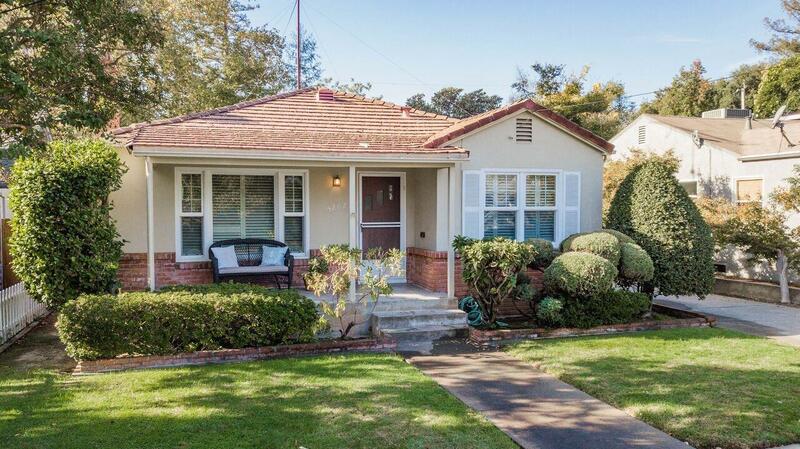 This 3bd 1ba East Sac beauty radiates charm. A large living room welcomes you with an impressive fireplace and plantation shutters. The original hardwood floors shows pride of ownership with only one owner! All new interior paint, dual pane windows, HVAC, and a spacious two car garage, this house has a lot to offer and is ready to be loved. On a quiet street just steps from East Portal Park, close to Sac State, restaurants, shopping and downtown. Take a look at the drone video and virtual tour!